It is impossible to discuss sustained excellence in the NFL without mentioning what the New England Patriots have done in the past two decades. 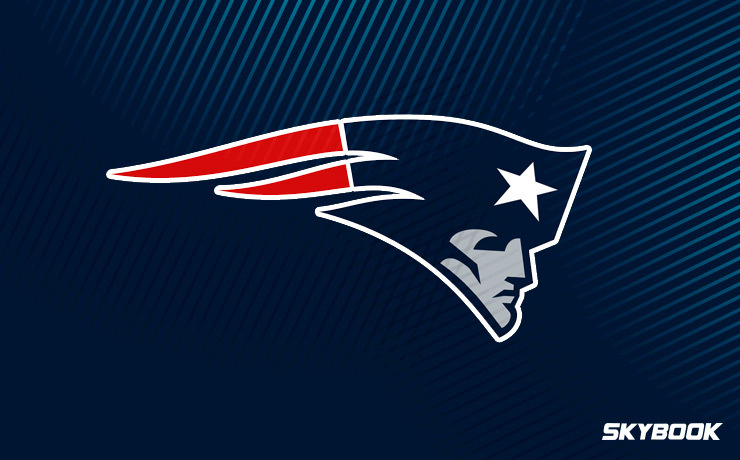 Winning three times in four years and five times in fifteen, the Patriots have had a winning record in every year since 2001. In that stretch, they have won fifteen division titles and eight conference titles. The success of this dynasty has triggered both the respect and animosity of many around the league. The Patriots are hated by most around the country. This inspires Bill Belichick and Tom Brady, however, because they know that you are doing something right if you are preoccupying the minds of your opponents. As they should be, the New England Patriots betting odds place them among the NFL’s elite. We must give Tom Brady his dues. The man has passed for 66,000 yards, which is good for fourth all-time and second among active players. He will likely eclipse the 500 touchdowns mark this season, which will be his 18th in the NFL (all with the Patriots). The legend has played in eight Super Bowls and is now the proud owner of five Super Bowl rings. Entering his age 41 season, Brady keeps himself in impeccable shape through a rigorous diet and workout regimen. Rumors have swirled about Brady being at odds with the management of the team, but the New England Patriots betting odds have not faltered, so we should not be worried. Of course, Brady cannot do it all. The Patriots have recently turned to a running back by committee approach, keeping fresh legs in the game at all times to complement Brady’s aerial attack. Last season, Dion Lewis handled the lion’s share of the touches, but he has moved on for greener pastures in Tennessee. The Patriots are likely to turn to the three-headed monster of Mike Gillislee, Rex Burkhead, and James White who combined for just 818 yards last season. Initially, this may sound concerning but Belichick has made good with much less throughout his tenure. Coming so close to winning yet another Super Bowl last season, the New England Patriots betting odds for winning Super Bowl 53 are the best in the league at 6-1. Despite the aging of Tom Brady and the rumblings that he is unhappy, Vegas is still getting behind the Pats. Here at SkyBook, we pride ourselves on being the best NFL sportsbook for all your football betting needs. If you want to bet on another deep postseason run for the Patriots this season you can keep up-to-date with game analysis, matchups, and injury reports all right here on our site. Taking after their ageless leader, the Patriots just do not stop winning. The tradition, consistency, and success become daunting to opponents as Robert Kraft has built himself a machine. Remember that we have the best New England Patriots betting odds along with great bonuses that you will not find at any other sportsbook.